​The rough year for the San Antonio Spurs continues. 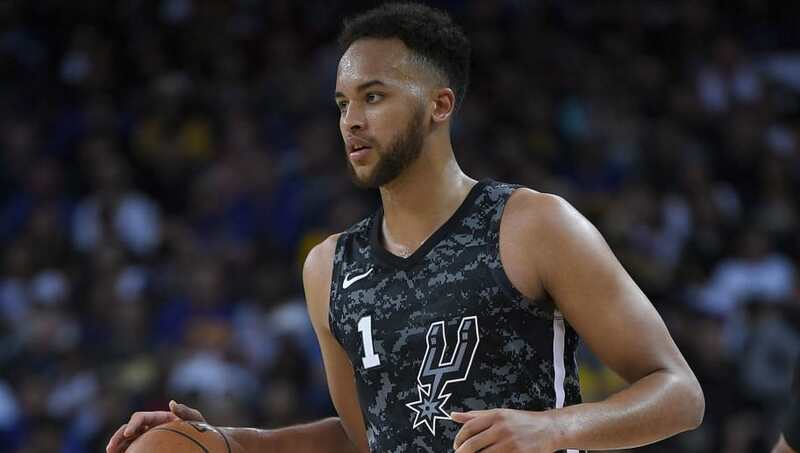 After the team gave small forward Kyle Anderson a qualifying offers, the Memphis Grizzlies seemingly swooped out of nowhere to offer the 24-year-old a ​four-year, $37 million deal. As per protocol, the Spurs had 48 hours to match the offer because Anderson is a restricted free agent. The deadline is nearing, and according to reports, the Spurs will not match it. While this comes as ​little surprise, it still has to sting for the Spurs, as the organization has been dealing with countless issues, from the Kawhi Leonard saga to Tony Parker leaving for the Hornets in free agency. Now Anderson, who started 67 games last year and averaged 7.9 points, 5.4 rebounds, 2.7 assists, 1.6 steals and 0.8 blocks, is leaving too. Zach LaVine (-0.5 career Wins Over Replacement Player) signed for four years, $80 million. Kyle Anderson (13.8 career Wins Over Replacement Player) signed for four years, $37 million. Greg Popovich and the Spurs front office have their work cut out for them this summer. The Spurs will have a big turnover from last year and we can only help but wonder if this is officially the end for one of the best franchises in sports.